Here’s a list of the most popular diamond shapes in the market and the relevant characteristics of each shape. Round Brilliant Cut Diamonds – Round Brilliant Cut diamonds are the most common diamond shape that you will find. Diamond cutters have worked on evolving this into the “high performance light handling machine” that it is today! Princess Cut Diamonds – Princess Cut diamonds are a relative newcomer and have risen to be in the #2 position of popular diamond shapes. You can find them in the square variety or in a more rectangular shape. Oval Shape Diamonds – Oval Shape diamonds have a similar brilliant style facet pattern that is seen with Round Brilliant Cut diamonds. As with Round Brilliant Cut diamonds, Oval Shape diamonds can be very optically efficient. Emerald Cut Diamonds – Emerald Cut diamonds reveal a classic beauty and elegance not seen in other cuts. The look of Emerald Cut diamonds are subtle and understated. Asscher Cut Diamonds – Asscher Cut diamonds are another Step Cut faceting style that actually has been around longer than the Emerald Cut diamonds. This is a diamond with a bit of a pedigree! 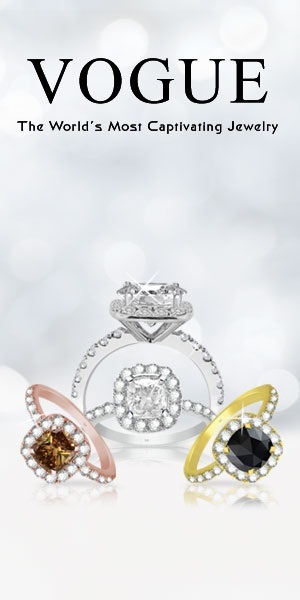 Radiant Cut Diamonds – Radiant Cut diamonds have a square or rectangular outline. It combines the elegance of Emerald Cut diamonds with the brilliance of Round Brilliant Cut diamonds. It is also known as a cut-cornered rectangular (or square) modified brilliant. Marquise Cut Diamonds – Marquise Cut diamonds have been very popular for many years and has been around long enough to be considered a classic. Marquise Cut diamonds have a pedigree history and require a few things to think about before buying! Pear Shape Diamonds – Pear Shape Diamonds, This brilliant cut diamond is also called a teardrop for its single point and rounded end. The unique look of Pear Shape diamonds help make it a popular choice for a variety of diamond jewelry. Heart Shape Diamonds – Heart Shape diamonds are similar to Pear Shape diamonds with a cleft cut into the top of the diamond. 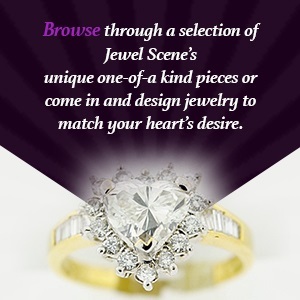 The unique look of Heart Shape diamonds help make it a romantic choice for diamond jewelry. Cushion Cut Diamonds – Cushion Cut diamonds are making a bit of a comeback in recent years. Based on an old cutting style called a European Cut, but with modern brilliant cutting styling. Copyright © 2016 Rings And Diplomas. Powered by WordPress and Rakiya.